The recent Autumn Internationals undoubtedly offered a fascinating insight into how many of the world’s top rugby union sides are looking, ahead of what is going to be a huge year for the sport. However, it is hard to argue against the fact that the biggest winners across the fixtures were undoubtedly Ireland. While the team racked up strong wins against Argentina, Italy and the USA, they made history by beating New Zealand’s All Blacks for the first time ever on Irish soil. The result even led the opposition coach Steve Hansen to proclaim that the Irish should now be regarded as the best team in the world. It is clearly an exciting time for Ireland to be given such high praise, with another Six Nations approaching and the World Cup to come later in 2019. As of November 30th, Paddy Power stated Ireland were favourites for the former, with their Six Nations fixtures beginning with a mouth-watering tussle against England on February 2nd. The site is also offering odds of 12/1 on the team managing the incredible feat of securing both the Six Nations and the World Cup, an achievement would undoubtedly go down as an unforgettable moment in Irish sporting history. The latter competition gets underway in Japan on September 20th and is set to last for almost two months. 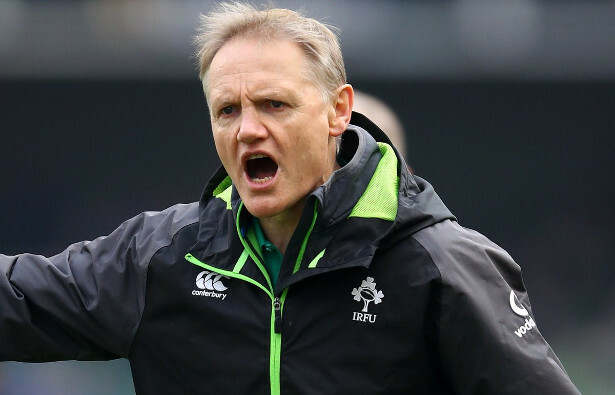 However, all of the excitement regarding what the future may hold for Irish rugby has been tempered slightly by the news that head coach Joe Schmidt – the man seen as the driving force behind the country’s performances in recent times – is set to stand down when the tournament in Japan concludes. Following the Autumn Internationals, it was confirmed that Schmidt would step aside from his duties to focus on family commitments, with the team’s current defence coach Andy Farrell replacing him after Japan. 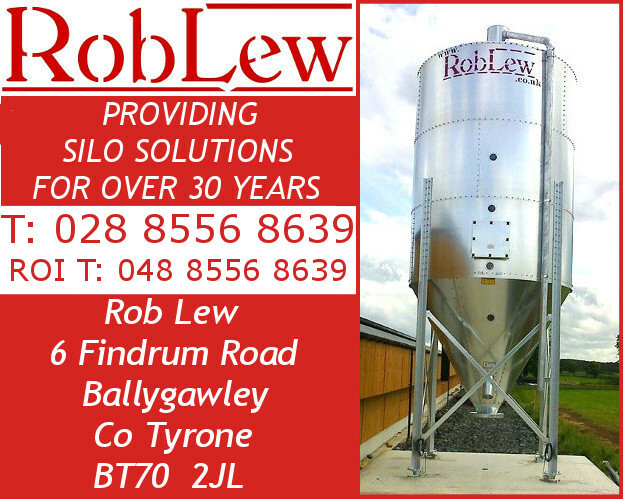 Schmidt said the move would leave Irish rugby in “good hands” and the sentiment was echoed by Ulster star Rob Herring. 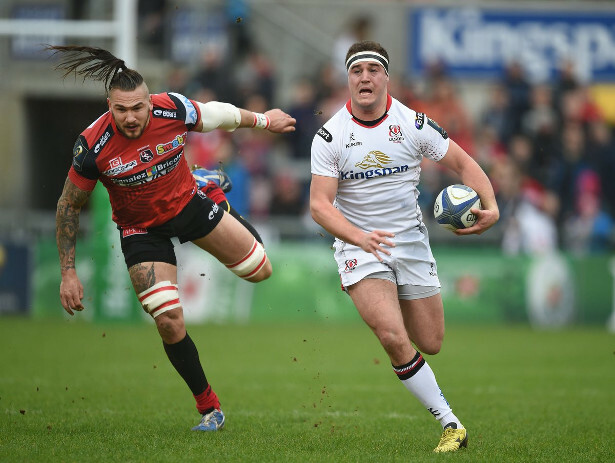 Speaking to the Belfast Telegraph before making his 150th appearance for Ulster, Herring paid tribute to Schmidt and his “incredible” contribution to Irish rugby across the past five years. Ireland’s rugby union side has become one of the dominant forces in the world in recent times and the team is undoubtedly right to be mentioned among the favourites to win the major tournaments which lie ahead in 2019. However, the loss of Schmidt could be a major blow so it will be fascinating to see if Andy Farrell is able to provide continuity and keep the national team performing to the high standard which has now become expected for years to come.